The Exploited family is back in Amsterdam for a love affair. After the successful ADE showcase last October, it’s now time for another takeover which will take place on Valentine’s Day! Feat. 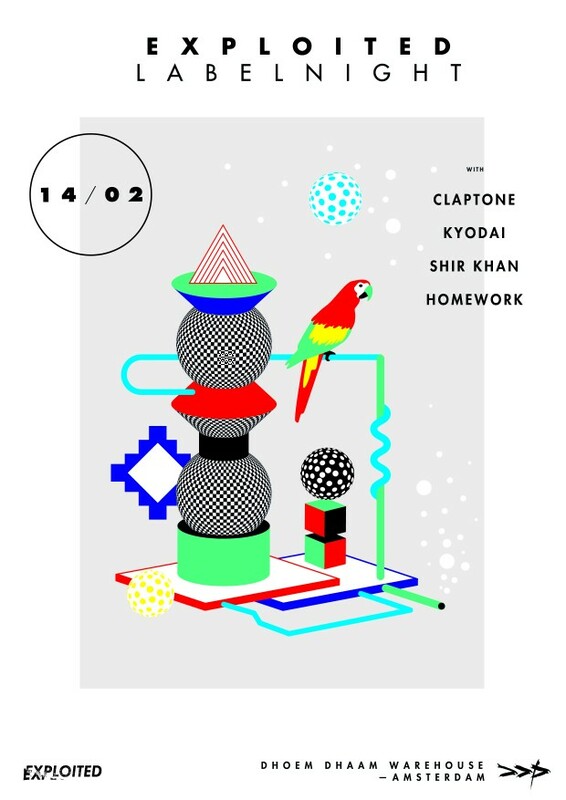 Claptone, Kyodai, DJ Shir Khan, HOMEWORK.